HomeNewsTake a look at our August Newsletter! 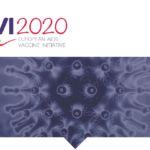 The EAVI2020 Newsletter August 2018 is here! 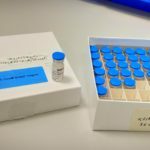 This month’s newsletter provides exciting updates of our EAVI2020’s Prof. Stephen Kent who embarked on his European tour, a feature on our project Partner Karolinska Institutet (KI) and updates on all our upcoming events.